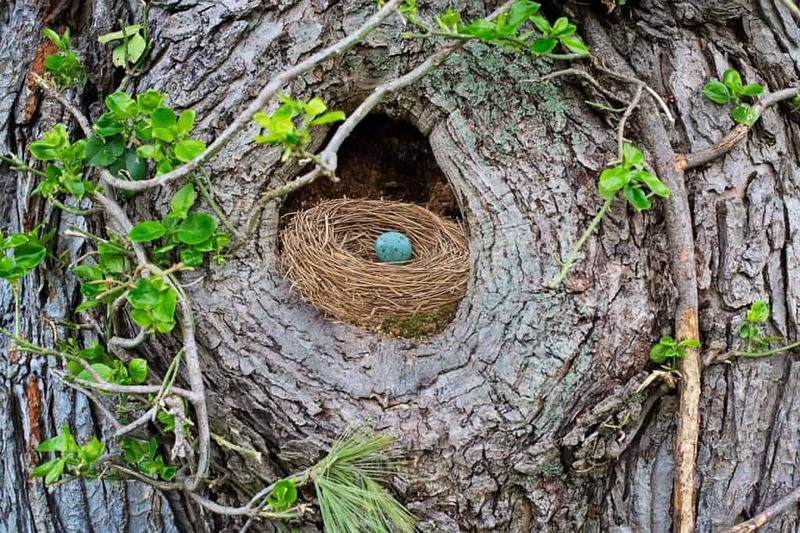 And just like that (cough cough), a short 4.5 year journey to fill an empty nest comes to fruition. Sharing Baby Shaw’s Nursery today on the community. All the feels. I literally cannot believe I get to share this with you. It feels like just yesterday I wrote this post here (An Empty Nest) after IVF failure #1 with our little Sprinkle. As I re-read those words my heart goes back to that place in time and my eyes feel with tears. Truthfully, when we started making the nest for Baby Shaw’s Nursery, I’d cry on the regular just thinking about how grateful I was I got to experience this side of the storm. 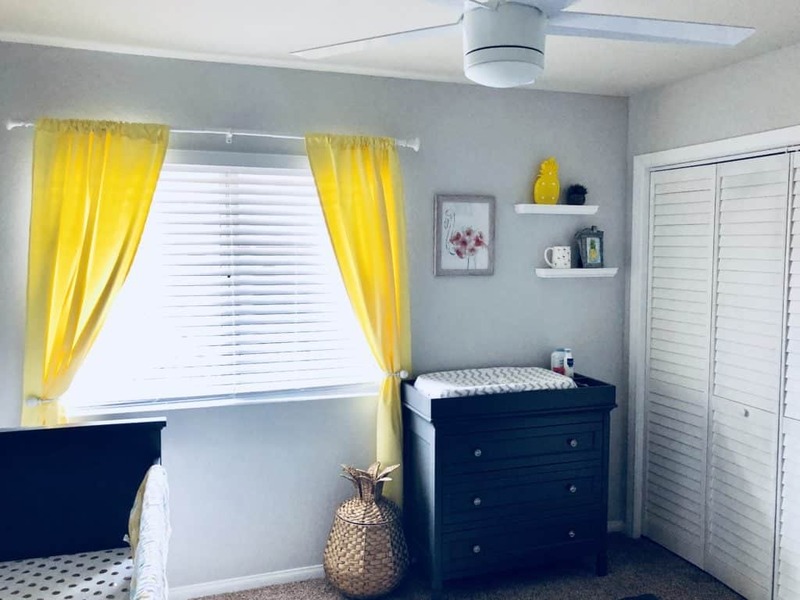 As badly as I wanted to be a mom, to care for another human being and give then all the love I have inside my heart, I also wanted to do the “fun stuff”, like shop for a nursery and enjoy the little things. Well my friends, those little things have instilled in me a sense of gratitude that I will forever cherish. For instance, I don’t think I have ever been SO excited to do laundry in my entire life. As I washed load after load of the generous clothing items Baby Shaw had been gifted, my heart exploded in a million pieces. Wayne came in to find me on more than one occasion crying while folding the tiniest of socks, shirts and dresses. He’d grab my hand and give me the biggest hug, reminding me that it’s okay to be happy, to cry, to laugh and to enjoy every single one of these moments. I’m sure these next few weeks are going to be filled with even more emotions as the time draws near to welcome our little miracle into this world, and I’m completely okay with that. It’s still very surreal to me that I’ve been so lucky to carry a life for the past 9 months and I will forever treasure the best gift this rocky road has given me: our miracle baby, a relationship that can withstand the toughest of times, and a community of sisters, who will forever hold a place in my heart. For those who don’t know me super well, I actually HATE shopping and end up returning 90% of everything I purchase. 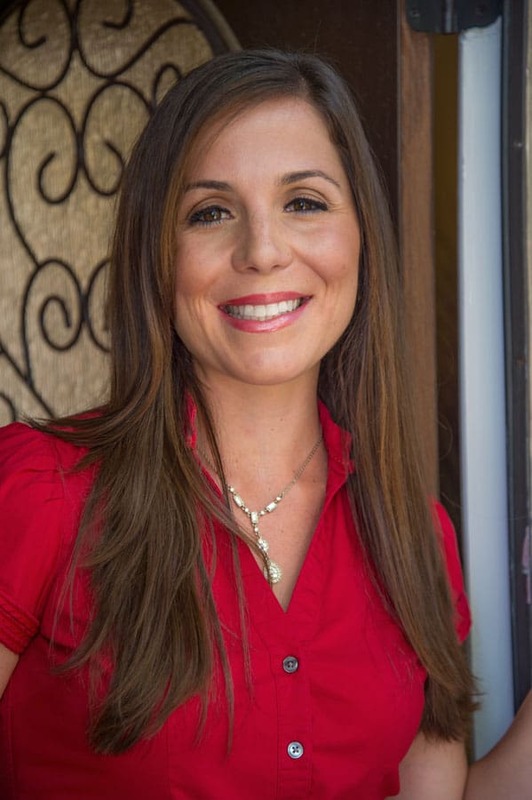 My sister on the other hand is a mastermind when it comes to shopping and happens to have an in with the online interior design platform that helps design your dream rooms from the comfort of your own home. While I may be a terrible shopper, I am an excellent Pinterester, and realistically, have been planning the inspiration for this room for the last 5 years. 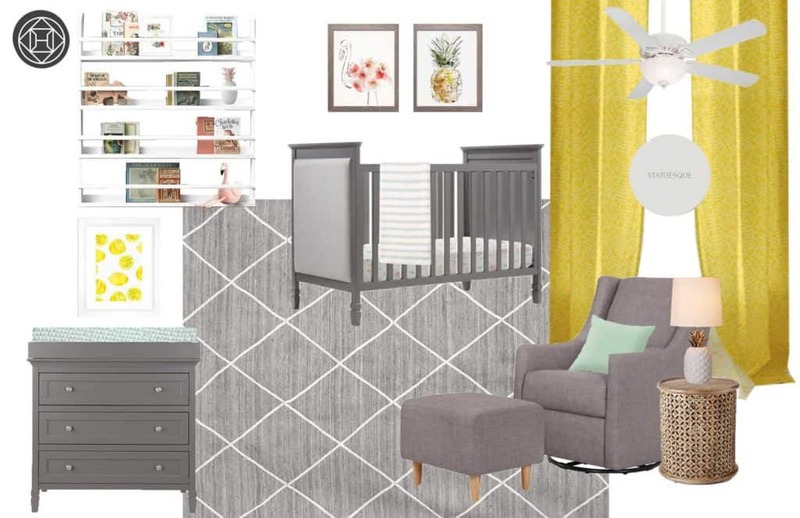 Thus, the template for our nursery is pictured above and is the amazing work from our design consultant Emma over at Havenly! I knew the theme and colors that spoke to me most were in fact those of the pineapple, leaving a lot of room for neutral grey tones and most importantly a constant reminder for me of you, the beautiful community that gave me hope during my darkest of days! This by far is my favorite space in the nursery. In real life, Wayne and I had gone on multiple occasions during the two week wait to furniture stores to pick out my nursery chair. It was the small glimpse of hope we kept alive while waiting to hear if our embryos had made it. Wayne had promised me he’d get me my dream chair, the chair that I’d finally get to stay up all night with my little one in. The chair I’d rock her to sleep in, read to her in, and watch her play on the floor in. The chair I’d been waiting years to fill with memories. Lo and behold that dream chair is now my favorite place in my entire house, I sit there at least three times a day! 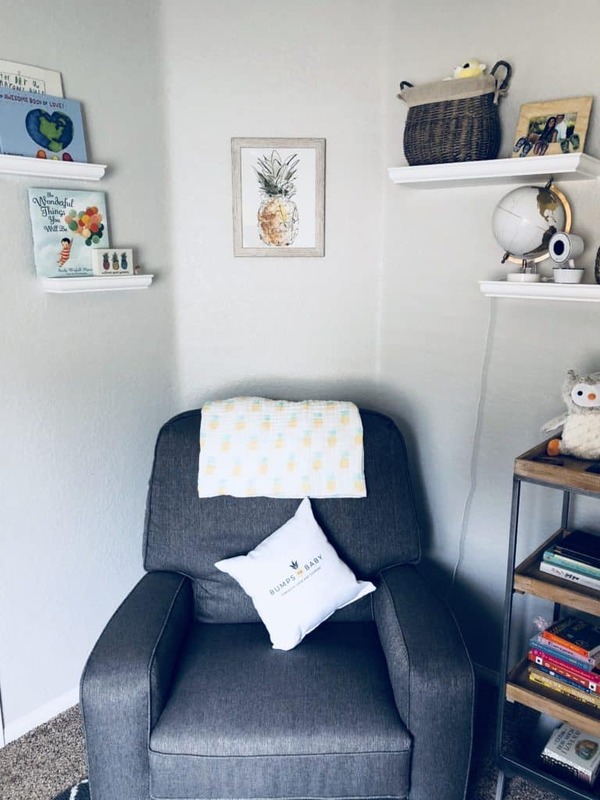 I had the pillow made with the Bumps to Baby logo and the sweet pineapple blanket is a gift from one of the first women I connected to through Instagram and the Bumps to Baby community. This spot reminds me to appreciate the years of heartache that brought our rainbow to us. It’s my special gift to ME! The cool thing about Havenly is that it gives you the exact products you can purchase directly from them or use as inspiration to find something that’s best for you. I actually didn’t purchase anything from their website since I’m the bargain shopping queen and found a steal on Wayfair back in January on the changing table and crib! And, of course, I’m slightly obsessed with the pineapple clothes hamper my good friend got for her! Last but not least, the bookshelf that holds the sweetest notes from Baby Shaw’s friends and family and Wayne’s most favorite stuffed animal, Mr. Batman! The owl (or Mr. Batman) was a gift we received from a dear friend the morning I announced our rainbow baby’s arrival. She showed up with a bag of goodies and told me her and her mom were just so excited when they heard the news they went straight to Target to buy her presents! It will certainly be Baby Shaw’s favorite stuffed animal too. If you promise not to tell Wayne, we may or may not have been using Mr. Batman as an impromptu baby to practice the baby carriers, car seat and diaper changing! While I could go on for pages more, I’ll leave it here now and simply say thank you. Thank you for sharing this special moment with us.